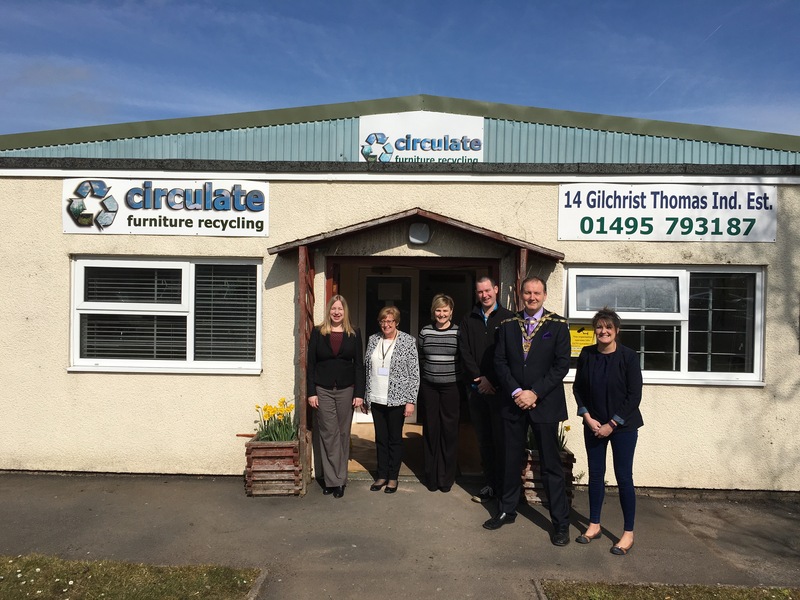 Today I visited Circulate Recycling, part of the Garnsychan Partnership and based in Blaenavon, it’s also Torfaen’s biggest re-use and recycling enterprise. 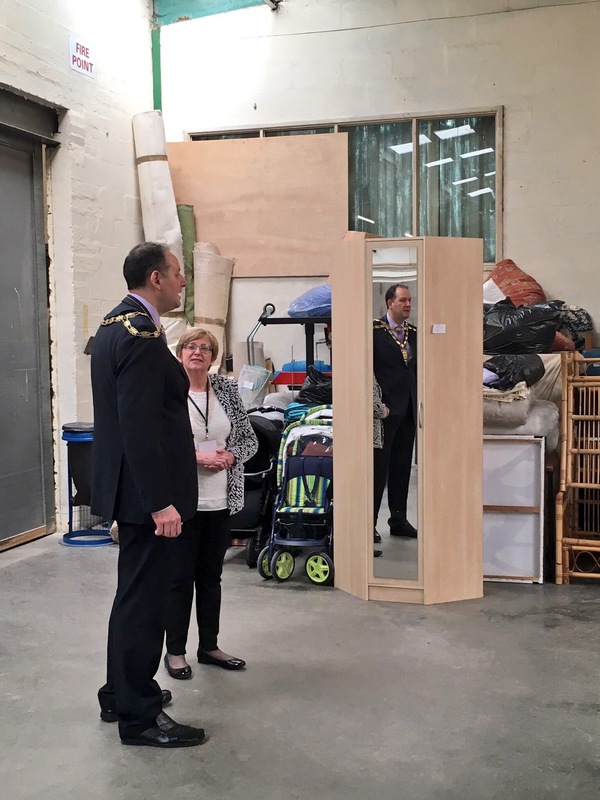 The project diverts over 250 tonnes per year of bulky unwanted waste from landfill and redistributes it back into the community to support people who are on low incomes. In essence the overall aim is to alleviate poverty and families in deprivation and contribute to the big green agenda. The project is semi industrious and offers a whole range of opportunities these include warehousing, furniture restoration, cleaning, sales, customer service, deliveries, assisting with removals, electrical safety testing, house clearances, marketing and administration. 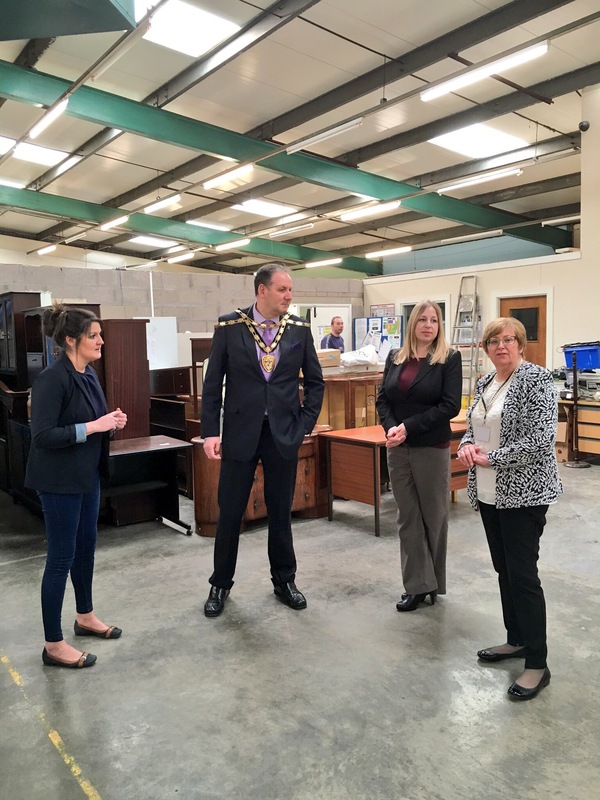 A massive thank you for inviting me to view the showroom, meet the staff and volunteers and to give me an insight of what the charity does and how it helps within the community. 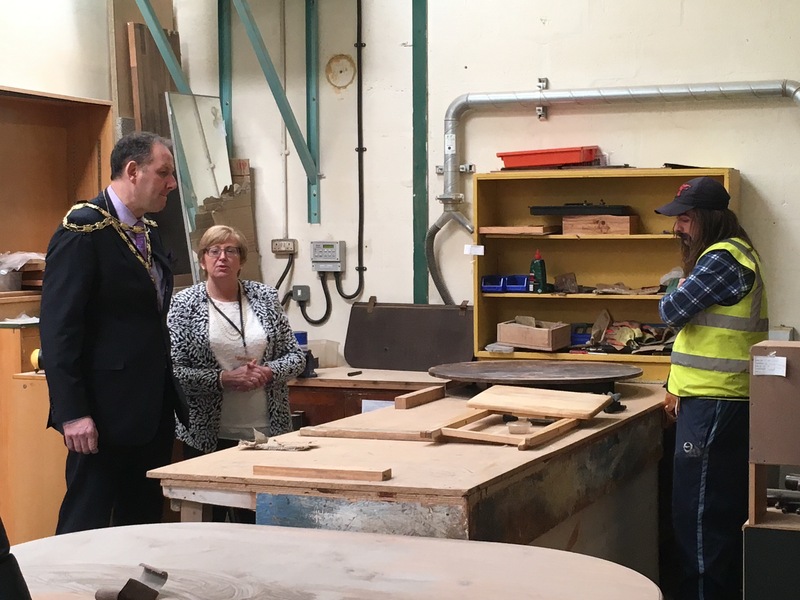 Garnsychan Partnership is a registered charity that exists to support the residents of the Abersychan ward and wider Torfaen.